Hello Mamas, we attended the Mom Trends Blogger Lounge at the New York Baby Show to check out the hottest trends in baby gear and services. We all know baby products and trends are quickly evolving, making our lives so much easier as new parents. Naturally the New York Baby Show never disappoints, especially when the Blogger Lounge is involved. It is the perfect way for me to spend the weekend with my family. 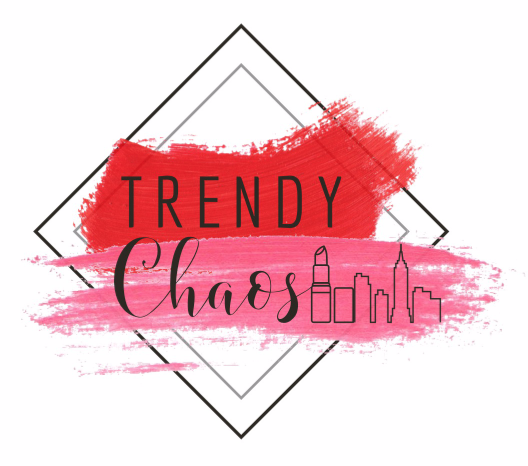 The Momtrends lounge is always the perfect place for mom influencers and their families to mingle and network before we met the exhibitors and bring back our top product picks to our readers and followers. Like years before the New York Baby show featured top brands and gear, speakers and seminars including my friend Natalie Diaz of Twiniversity a stroller try out track and so much more. Basically a must for any parent. Carseats are a must and we have always chosen Britax. With a full line of infant, convertible and booster seats, featuring safety technology designed with my family in mind. Britax ensures we choose the suitable seat for our children based on their age and weight. Find your child’s perfect fit by visiting Britax and taking their Fit my child evaluation. As our kids get older we realize we need less products and experiences. Chess at 3 has introduced Storytime Chess to equip our children with both learning tools and life skills. Chess players of any age can easily learn the basics of direction of movement by each characters and the unique Chess At Three stories. Children will eventually learn how to play a full, traditional game of chess, just in time for the grandparents visit. We are so excited to bring Chess at 3 curriculum to our school this Fall! Broadway Dance Center has been our go to dance school from day one. Our son began hip hop classes with Allie and her team at age 5, and our daughter as well. We love the entire Broadway Dance center team. The instructors and staff are both friendly and accommodating, and are up on the latest trends and eager to educate our littles. With the new addition of the new school on 65th, Broadway Dance has also layered in Mommy and Me classes making it easier to get your kiddos moving at a younger age then I did. As for the unicorn in the room, well isn’t there a unicorn in every room these days? We are loyal to the brands we love and again that would be Crane. Since our daughter was born 6 weeks prematurely we have used the basic Crane humidifier, (now they have the coolest animal styles, including a unicorn pictured above). Preemies have small nasal passages and they can get really stuffy. This has helped add humidity into her room which helps relieve congestion and keep her seal noises to a minimum. Gia and I were also big fans of the Travel Tray. If you have little ones already I am sure you can relate to the backseat being a endless pit on cheeries, goldfish and so much more. This tray, is a plastic stabilized cup holder to help prevent spills, and can accommodate a variety of drink sizes as well as crayons and so much more! Did you attend the New York Baby Show? What product trends or services stood out in your mind?